The R3 revision of the m17x has 4 slots of memory banks. With a maximum of 8GB* instaled in each slot it can take up tu 32GB** in total. 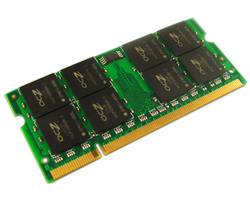 *Dell doesn't offer 1600MHz 8GB sticks at this moment, but you can still get them from other sites.